Commons Park West has a fresh look with updated models that offer hip features and plenty of character. Here, you will live in a home with a gourmet kitchen, a five-piece bath and wood-style flooring. No matter the season, you can swim through the waters of the pool and regardless of the time of day, you’ll have access to the fitness center. You can socialize with friends and neighbors in the Wi-Fi lounge or take your laundry to the on-site dry cleaner. Anticipating your needs, this community also has parking, Zipcar rentals and B-Cycles available. 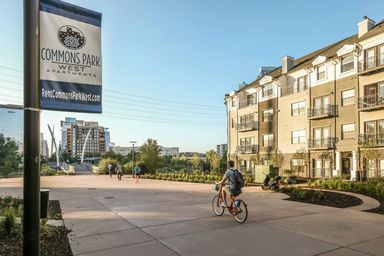 Ideally located amidst desirable North Denver neighborhoods and near Interstate 25, Commons Park West is your key to the city. Unlock the best of Denver by signing a lease today. 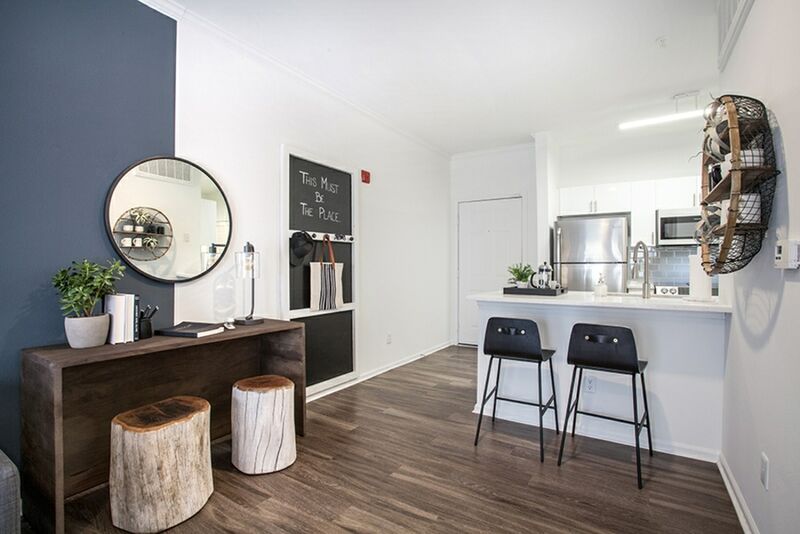 Whether you are looking for a studio, one bedroom, two bedroom or three bedroom apartment, Commons Park West offers a variety of floor plans to choose from. With over fifty floor plans available, you are sure to find the one that fits you perfectly. 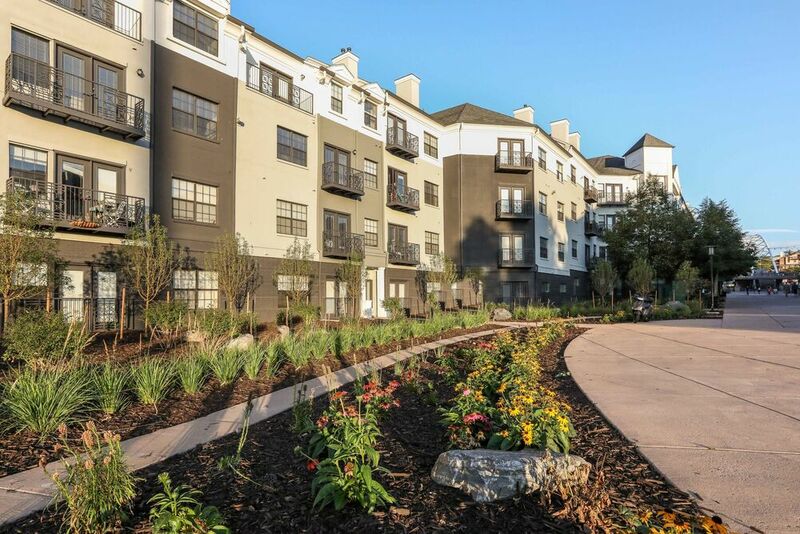 This urban community has everything you need to make city living a breeze. Daily tasks are easier thanks to the boutique shopping and dry-cleaning services available on site. Additionally, the community has Zipcar and B-Cycle service, so travel around the city is convenient. Commons Park West is also ideally located near I-25 and public transportation options. 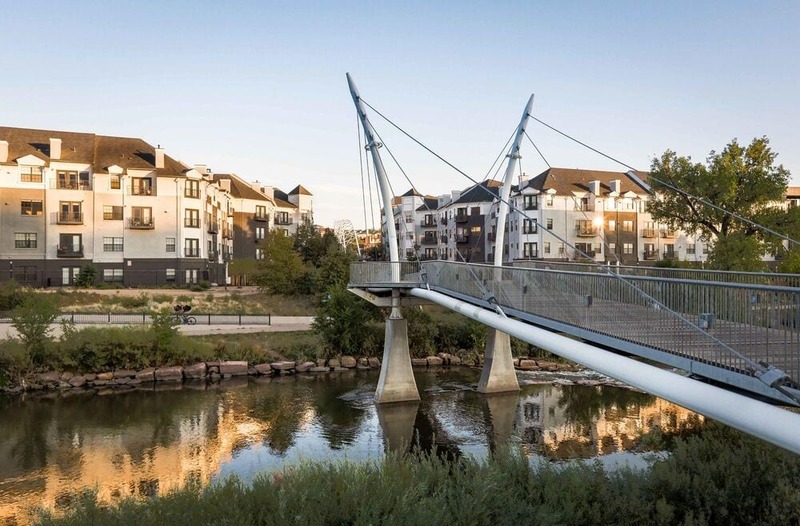 Commons Park West is centrally located amidst several of Denver’s most desirable neighborhoods. You’ll be near the nightlife of LoDo, the galleries and gardens in Highland Park and the sporting events in Ballpark. 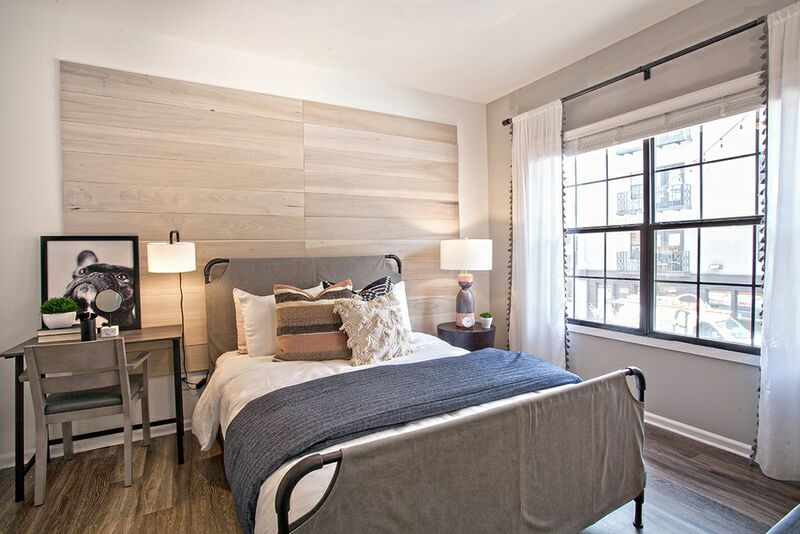 The best of Denver is right outside your front door when you call Commons Park West home.